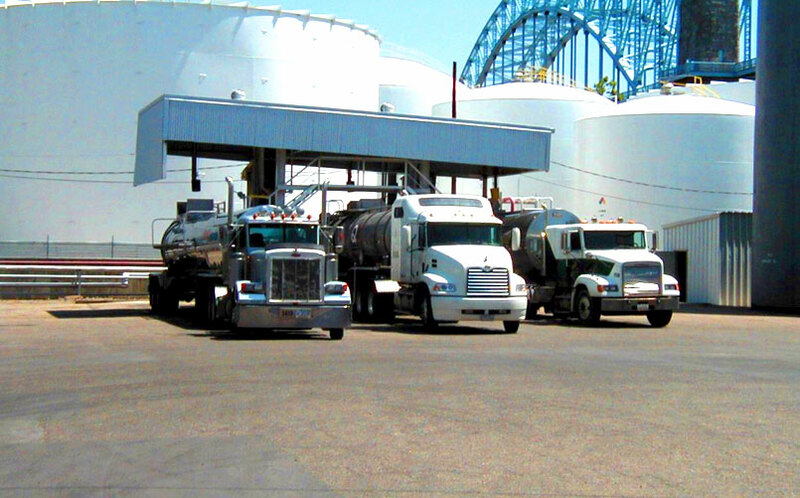 Gordon Terminal Service Company of Pennsylvania and Gordon Terminal Service Company of New Jersey provide contract terminalling, blending, packaging, and shipping services for oil and chemical producers. Current customers include local and national oil and chemical producers, as well as the most recognized global oil corporations. Our facilities are located on the Ohio River in Pittsburgh and in the Greater New York Harbor – two of the busiest ports in the nation. We receive, blend and ship lubricants, chemicals and product components in accordance with our customers’ specifications, with an eye on continual improvement and innovation and with the goal of always exceeding customer expectations. We recognize that the fundamental product we provide to our customers is service. We are proud to offer the expertise and professionalism of our employees, which are the cornerstones of our success. Gordon Terminal’s seventy-five year service record speaks for itself. We have maintained and cultivated our customer relationships through sound business acumen and the unparalleled service of our knowledgeable and professional employees—assets that make Gordon Terminal Service a leader of our industry.